Overview: Early this month, I took a trip up to Disney with the family. 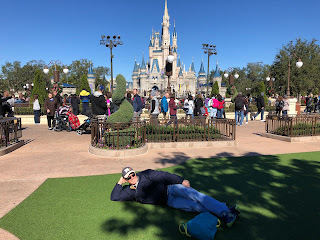 The temps dipped near freezing, but we were undeterred and had a great time, visiting the parks, meeting princesses, and riding attractions. I've got stories to tell, and suggest how you can make the most of your vacation. 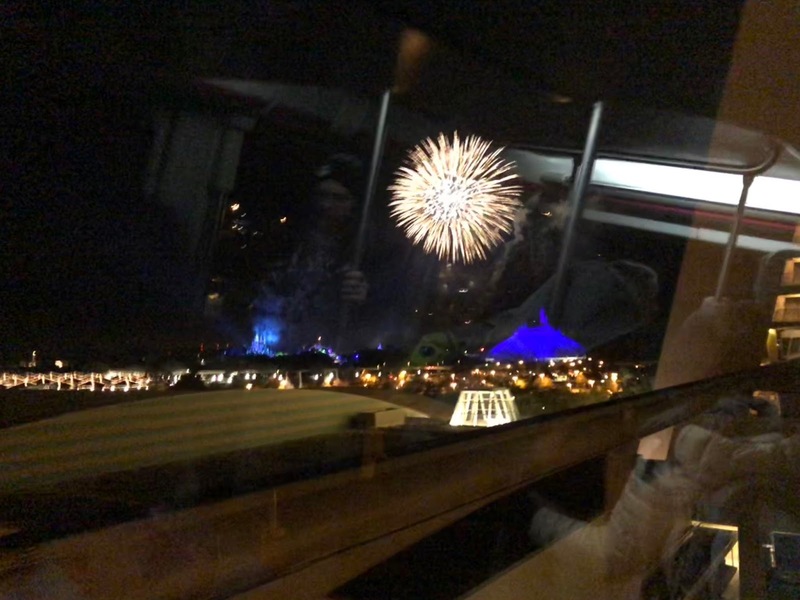 Notes: That's the view from the monorail. Each time I go, I try and find at least one thing I've never done before - or perhaps haven't done in a long time. It seems like this list can never be exhausted - because there is so much to do, and new things are being added all the time. Plus, there are some surprises that lurk around many corners.